Ping Pong presents a surging, heaving swell of grudges, lifelong dreams, responsibilities, love, passion, and pride being stirred up by its entire cast, just waiting to break into uninhibited conflict. Although there have been minor clashes along the way, for example the upsets of Wenge vs Kazuma and Peco vs Sakuma, so far these motivations have mostly peacefully coexisted. 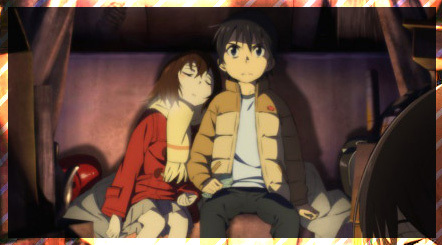 Kazuma has been devotedly honing his skills and shouldering the ever increasing burden of redeeming his family name; Wenge has cast his pride aside and has put himself back to the hard work of training up; Peco has rekindled his childhood dream to make gold at the Olympics and is on an extreme up-skill regime; and Smile is silently honing his talent and reconciling his own reasons for winning. And it’s not just the players, the coaches behind them have their own hangups they’re fighting for. 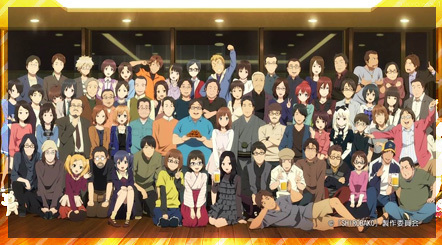 Exploring all these characters and what they’ve put on the line with ping pong has been the goal of this anime so far, and there’s an intensifying sense that something is brewing. Things are starting to gain a direction – they’re on a course for collision. Ping Pong has has had suspense and drama all throughout, but this episode sharply brings into focus the fact that the true meaning of the show will all be in the final meeting of these players across the net. 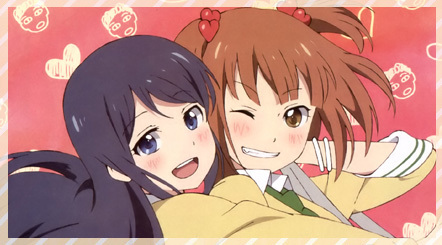 The episode also puts something else under the spotlight – that the core of this series is the friendship and inevitable rivalry between Smile and Peco. The other characters certainly flesh it out and explore the themes of what motivates people, but at the end of the day they’re more of a side-story. The narrative of Ping Ping has made itself clear – Smile will face Peco in an important career match and have to make a choice between listening to his coach and his friends and do whats necessary to win, or standing aside to let Peco go on towards his goal. 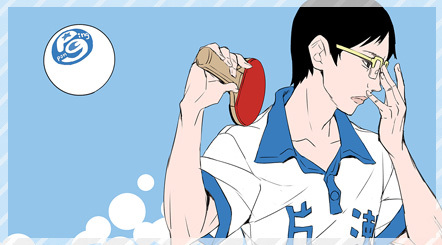 The parallel’s drawn between Smile and his coach were undeniable, as was the flag of Peco having his leg wrapped. History will repeat itself, and Peco will be injured when he’s matched with Smile. That choice facing Smile is the crux of this series and the morale of the story will be about the meaning of winning. What I can’t predict is what Smile will choose: to win or to lose. If I had to guess at this point it would be ‘to win’, simply because it would feel too predictable otherwise. I thought this was interesting -this is the color script for the first episode. Every episode has its own color script and the intention is to guide the flow of color throughout the episode. 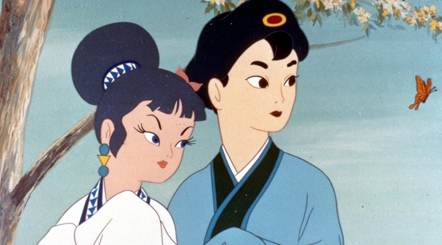 Masaaki Yuasa’s works have always had a strong focus on color and this is definitely a major part of that. I think it’s rare for an anime to use this pre-production step, but it seems to be a signature of his. The color scripts for Kick Heart were posted online on the kickstarter page https://www.kickstarter.com/projects/production-ig/masaaki-yuasas-kick-heart/posts/330918. 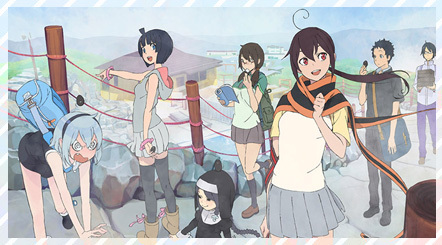 As with Kick Heart, they would have been painted, based on Yuasa’s storyboard, by the series art director and close collaborator Kevin Aymeric. 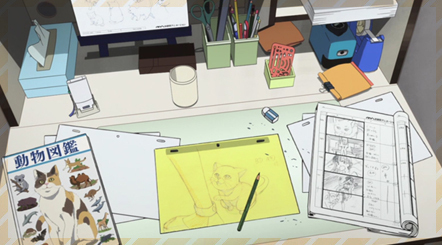 He recently gained attention for drawing every single background in Yuasa’s episode of Space Dandy (episode 9) himself. 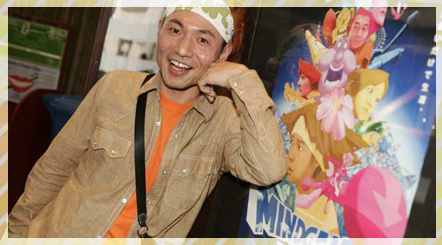 It’s clear that he’s a creative force to be reckoned with and a valuable addition to the Yuasa ‘team’.